Posted on November 16, 2015 by Editor Posted in Good Skill Set	. For divers out there, we do not need to go overseas just to experience the best dive sites and feel the diversity. 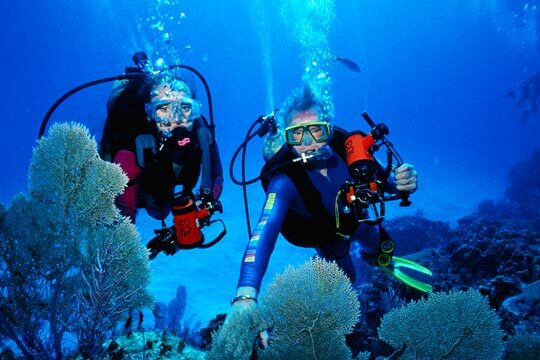 Diving is just a few minutes away from us because the Sisters’ Islands Marine Park already opened. The dives will start next month actually but they are inviting the public to register now. 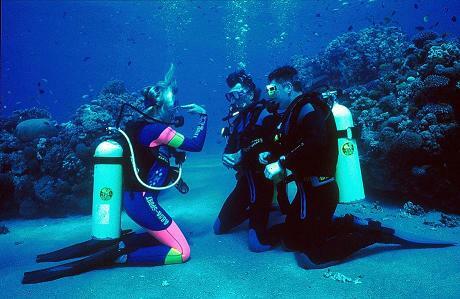 Before the dive, divers are required to submit to certification from international training organizations and they must record at least twenty dives. This is not something for the amateur since the marine biodiversity needs to be protected. After securing the Self Contained Underwater Breathing Apparatus (SCUBA) certification, what other preparations should we consider? On selecting location: In this case, we already know where to head but what if we are overseas? How will we determine and select the right location? We have to determine the variables first before making the decision. Variables include attraction which refers to choosing a site based on assortment of animals and plants as well as caves and shipwrecks. The next variable will be depth. For recreational divers, they are advised not to dive below 130 feet. Another variable is visibility. This is important so we can see where we are going. The visibility will depend on the weather and other sea conditions. We need to consider clear waters so we can see whatever treasure it is hiding. Temperature should also be considered. Divers use wet suits to protect us from the cold. Other places might not require wet suits. We have to know if we need one or not so our body will not be surprised. On gears: Diving has a lot of risk than swimming. We have to prepare our gears before the big journey down under. The crucial part here is to select and endure that our gears are operational. The success of our dive will depend on the condition of our gears. We have to look for wetsuits (thickness will depend on the water’s temperature), fins (we have to choose fins that provide wide channels), buoyancy compensator device (this kind of equipment will permit us to attain neutral buoyancy whenever we are underwater), regulator (a gear that controls and maintains the air), snorkel and mask, knife and more importantly the SCUBA tank. Now it is time to head to Sisters’ Island. 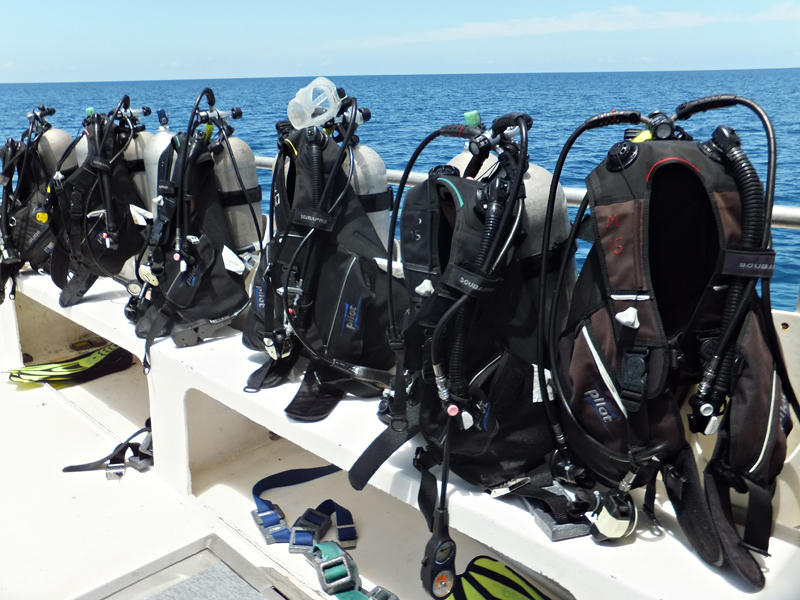 The National Parks granted six licensed operators to lead the dive sites. For interested divers, we can simply sign up with licensed operators and for the list, we have to refer to the Sisters’ Islands Marine Park website. Posted on November 13, 2015 by Editor Posted in Legends	. When we were children, the sheer mention of monsters will frighten us. The thought of monsters lurking under or bed or at the closet is enough to bother us leading to sleepless nights. Now that we are adults, we realized that our fears were not real but wait till we go to the Science Centre Singapore. There is a new showcase at the Science Centre. The displays look like they are real and to some extent it personifies our greatest fears. The Science Centre does not intend to horrify us and our children. In fact, the showcase only wants to be educational. The exhibitions boast of the largest animatronics which features prehistoric monsters of the sea. The exhibit is called “Monsters of the Sea” and it is a first in Asia. Livyatan Melvillei: This sea monster lived about twelve million years ago. What is remarkable about this sea creature is its long teeth which is the longest amongst its present peers. Megalodon: Megalodon lived about fifteen million years ago. The creature boasts of its tooth which is the biggest of them call. Mosasaurus: If there is a lizard in the water, it will look like a mosasaurus. 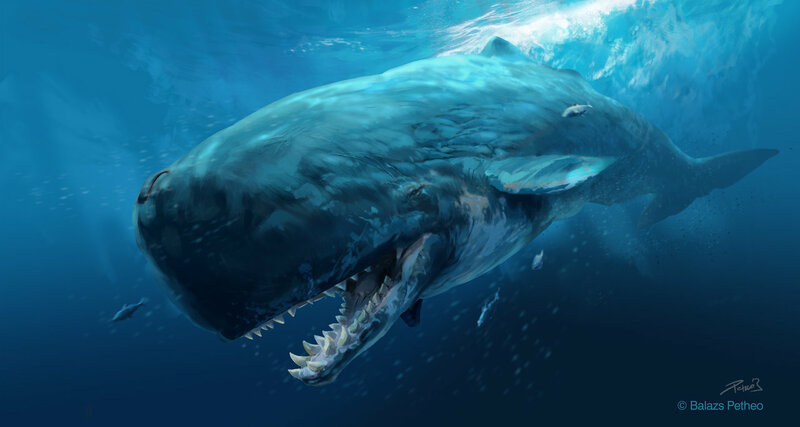 The massive lizard-like aquatic creature can weigh up to five tons. 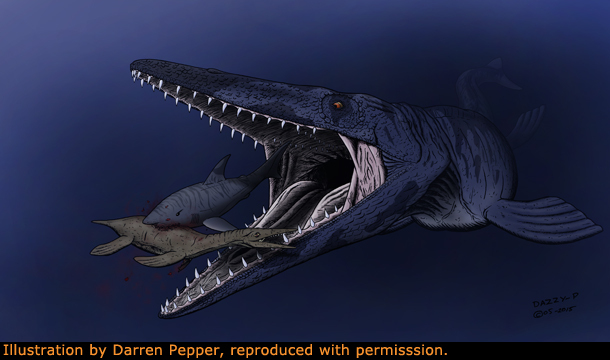 Mosasaurus lived seventy two million years ago. Speaking of prehistoric creatures, we remember the Jurassic Park and the Jurassic World. Animatronics now, cloning in the future. Who knows the Jurassic World may be a reality. We will have to wait and see but for now, let us be contented with our life-size animatronics. The exhibition will conclude on February 28, 2016. We should head to the Science Centre Annexe Hall right away or we miss its wonders. Bringing our little ones might scare them but we can instil that it is educational and not meant to frighten them. There is an admission fee. For adults and children, we are expected to pay $16. For seniors and permanent residents, there will be an admission fee of $20. As for other visitors, they are required to pay $25. Planning to go there? The weekends is the best time. Enjoy the animatronics and get ready to be awed.